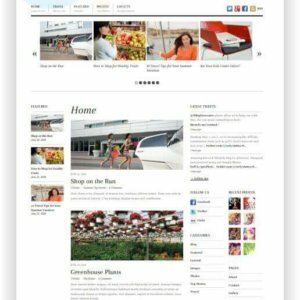 Portfolio Theme WordPress - Photo, Blog, Magazine - Download here! Collecto is a new raster-based WordPress theme. 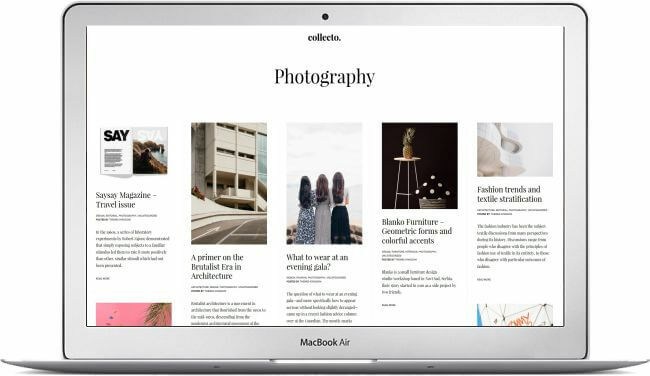 Inspired by a newspaper design.Elegant and minimal – Collecto combines the pleasure of creating articles with contemporary aesthetics! 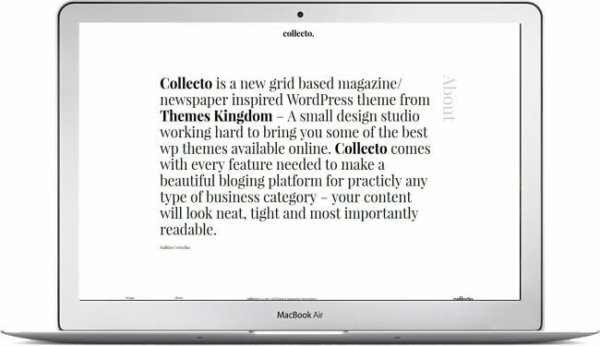 Collecto is ideal for blogs and magazines, portfolios and photo pages, and for creative people! 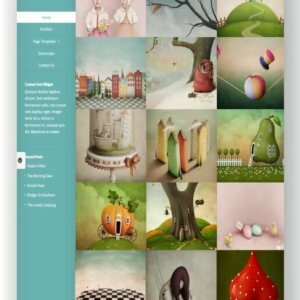 Collecto is a new raster-based Portfolio Theme WordPress. Inspired by a newspaper design.Elegant and minimal – Collecto combines the pleasure of creating articles with contemporary aesthetics! 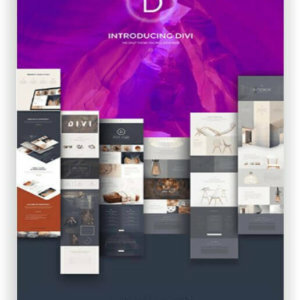 Dinamic grid system – The dynamic grid system lets your sticky posts to take up two columns. 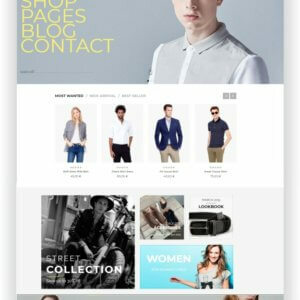 Collecto is entirely responsive, which means yours content will fit like a glove on any screen size. 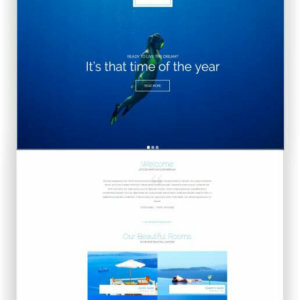 Single, and drop-dead gorgeous – Single pages are made to impress. 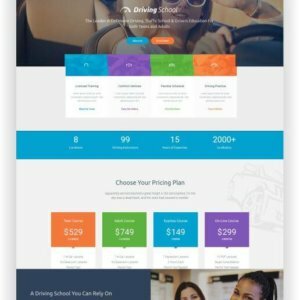 Your featured image and post title are diplayed first. When people scroll down to read your opinion piece, the side columns on the left – author name and bio – and the right – previous and next posts – follow them. Off-screen Sidebar – Collecto comes with a tucked away sidebar which fluidly expands from the screen’s left edge. This way people can focus on the real content without unnecessary distractions. 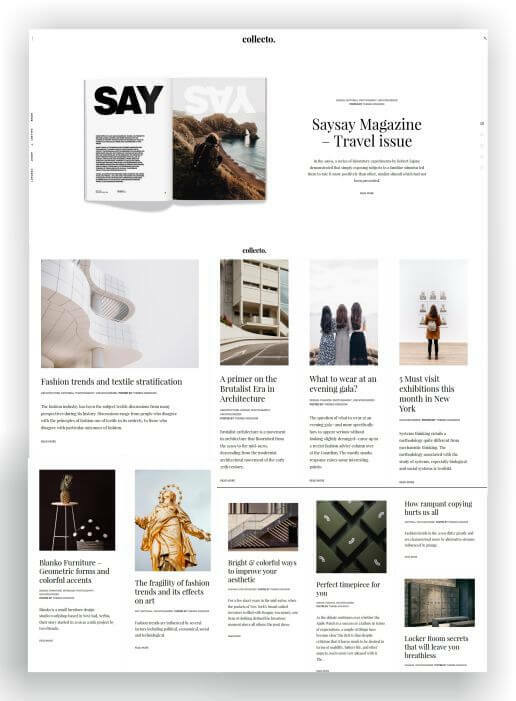 Portfolio – Show off your work in a contemporary newspaper style. 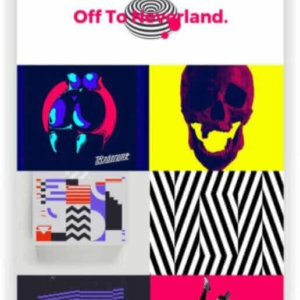 The archive page for portfolio displays your work in a grid. 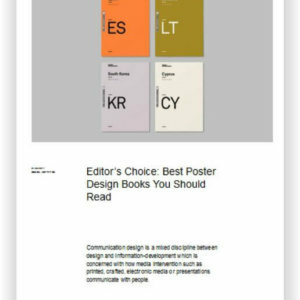 Open any item and you’ll see a minimalist page, which supports and focuses readers onto your work. 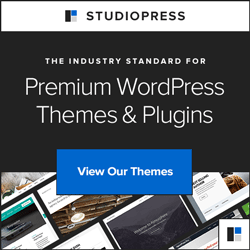 Custom Color Choices – Choose the colors you like best for the theme. 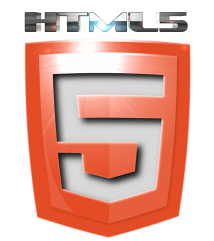 You can alter the header, text, links, logo, and background color. 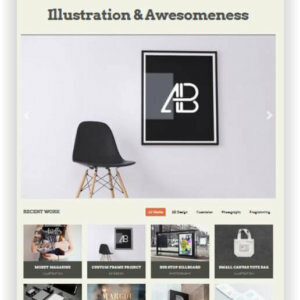 Typography – Bring your business closer to your niche audience and set the right mood with all the typographic customization options Collecto has to offer. 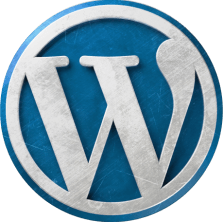 Jetpack optimized – Optimized for the most popular WordPress plugin. Let’s you add Google Maps, a contact form, ads, tweets, your Facebook page, and more. See here all features and the Demo! Your heart pumps warm blood for fresh new ideas. You prefer side to side than top to bottom. You do great work, you’re passionate, and you need a theme that rides the same creative waves as you. You probably need Frequency. Stunning works need beautiful homes. 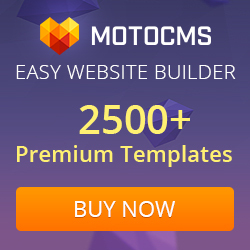 Impress your audience with the Portfolio WordPress Theme Mozzy. 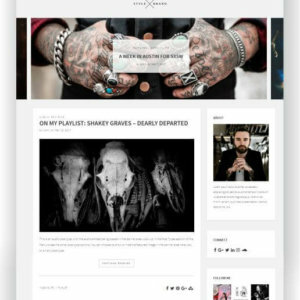 Present yourself and your work with an exceptional design – Mozzy is a WordPress portfolio theme that can be tailored to your needs and style! 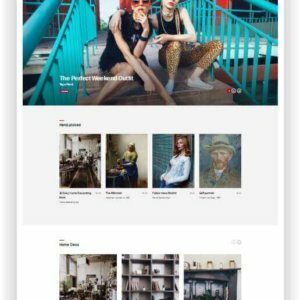 The WordPress Portfolio Thema Origin is a stunning grid-based theme that tells a story through images.The theme creates a truly appealing atmosphere by saturating the screen with your beautiful photos. 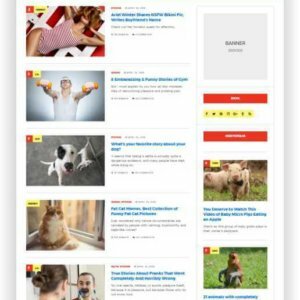 If you are looking for an extraordinary topic to present your latest work, or if you are looking for a blog topic to show your visitors the latest news in a fun way, then Origin is a good choice!